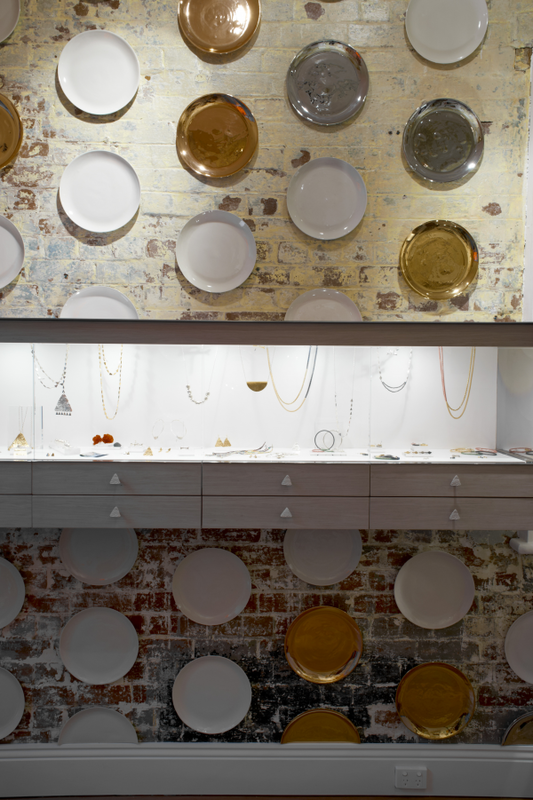 Jewellery designer Lucy Folk opened her first boutique in Crossley Street, Melbourne in 2012. 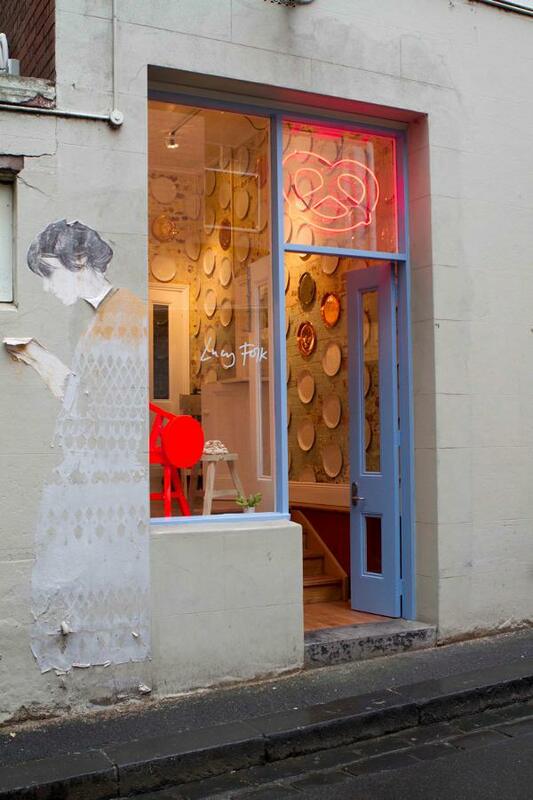 The unique concept store was designed by Melbourne architectural firm Inglis Architects. Folk has gained acclaim for her irreverent range of fine jewellery, which melds the incongruous partners of food and fashion to charming affect. Folk’s work renders everyday food items in delicate precious metals for witty, kitsch accessories that have gained the designer a cult following. 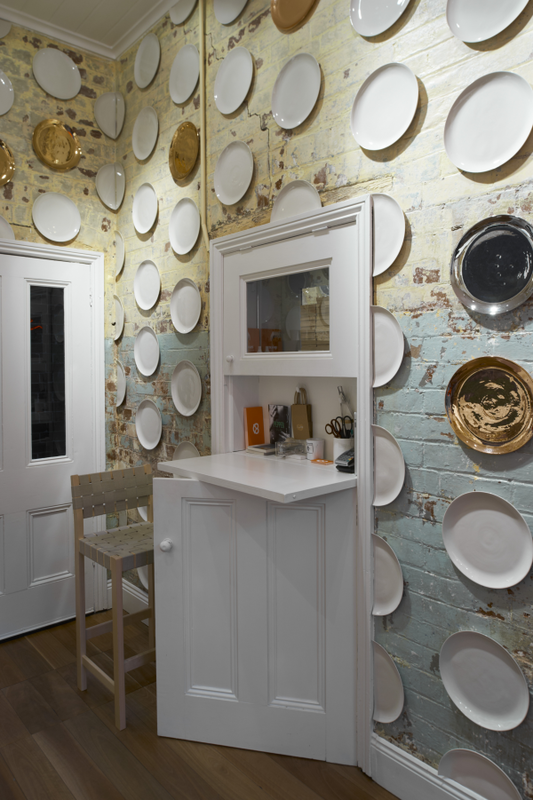 Past collections have included pendants modelled on pretzels, pasta and tortilla chips, and have struck a chord internationally, with Folk’s range being picked up by stockists including Collette in Paris, Harvey Nichols in London and Oak in New York. See Lucy’s entire jewellery range here. 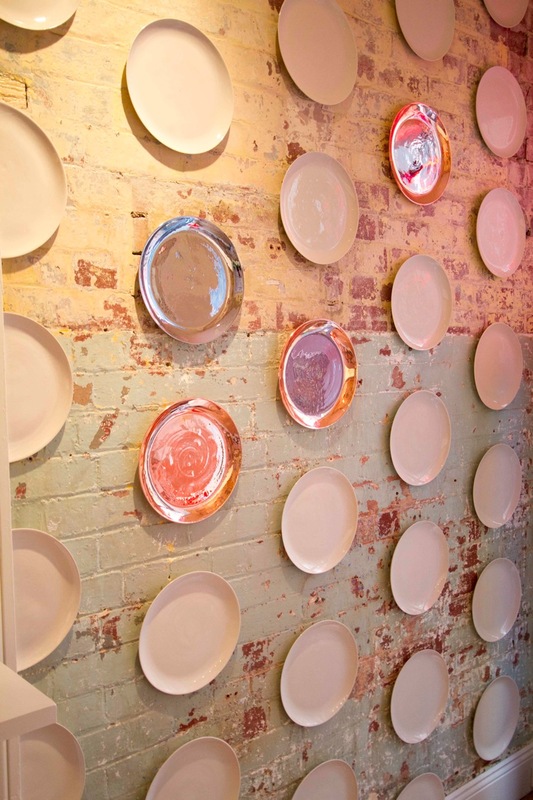 And read about how a vision became a beautiful retail space here.